You wanted more so we’re giving you as much as you can handle. 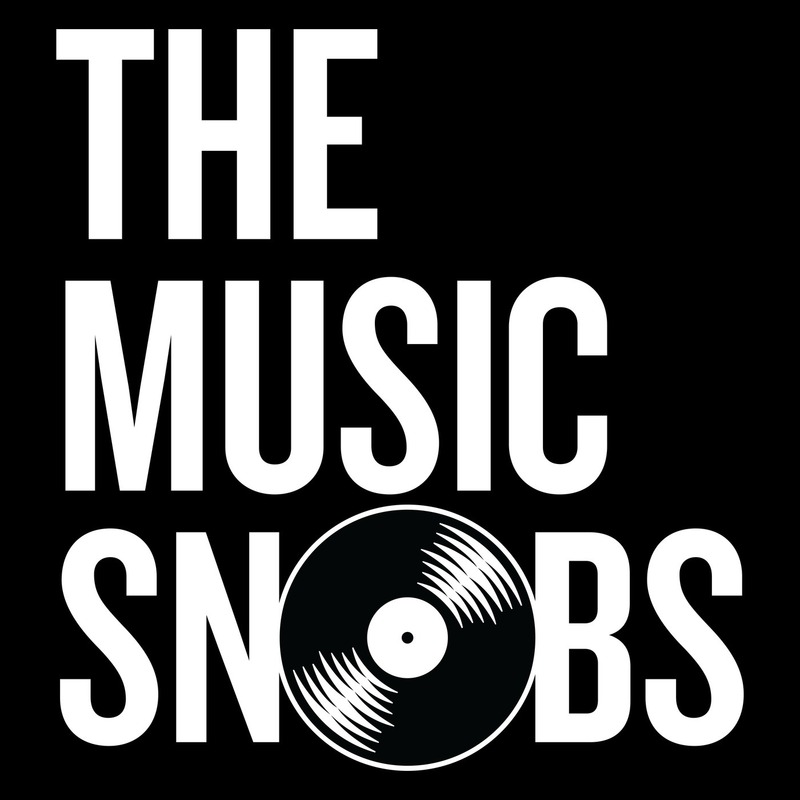 The Music Snobs return with guest-snob Phonte, co-founder and lead vocalist of The Foreign Exchange, for their second installment and look at the legacy of R&B supergroup Jodeci. Scoop, Isaac, Jehan, Arthur, and Tay ask the question: how critical to their trailblazing success was their persona as Singers With Attitude? Next, during a Roundtable for the ages, the guys pick out their choice for the greatest 1-hit wonder of all time.